Chicago mayor Rahm Emanuel announced at the end of August an agreement between the city and the University to speed existing development in Hyde Park and fund new projects. The Memorandum of Understanding (MOU), which Emanuel called an “historic agreement,” focuses on local job creation and economic development on the south side. 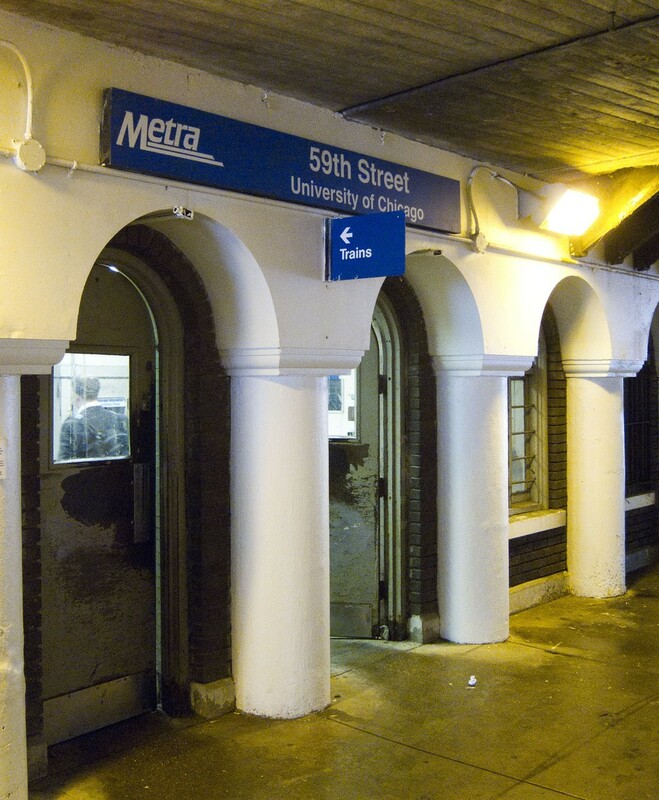 New features outlined in the agreement include re-opening the Metra stop at East 60th Street, expanding the UCPD patrol areas on the south side, and the creation of a university position tasked with job creation. Many of the projects outlined in the MOU are pre-existing university initatives, like the Harper Court development, the new UCMC hospital pavilion, and the promotion of minority and women-owned businesses on campus. The multi-year plan stemmed from informal talks between the mayor and university leaders throughout the city. The U of C is the first major institution to announce such an agreement. Though one major goal of the plan is increasing efficiency between the city and the university, all government processes will continue to be followed in the development plan. Four aldermen in the area, Leslie Hairston, Will Burns, Willie Cochran and Pat Dowell, also shaped the MOU, alongside university officials and representatives from the mayor’s office. The emphasis on job creation, university spokesperson Steve Kloehn said, was added at the urging of these local leaders. Kloehn said that university students are already involved in the development projects confirmed by the MOU. Mark Hopwood, a philosophy graduate student and former leader of the Southside Solidarity Network (SSN), cautioned that money has already poured into the area without major results. For example, he pointed to the “Model Cities” program in the 1960’s as a failed attempt at revitalizing Woodlawn. “I think that what we need to learn from this is that unless local people have a real say in and real oversight over the way that money gets spent, this kind of thing will happen time and time again,” he wrote in an e-mail. In the plan, the city commits to nearly 50 new construction projects in Hyde Park and the surrounding neighborhood and agrees to cooperate with the University’s $1.7 billion five-year development plan, already underway. Kloehn said the MOU does not signal a change in direction for the University. Instead, the agreement confirms a commitment to the south side. “For students who believe strongly and deeply in the University’s obligation to engage the community, this is a nice underscoring in the university community, as well as the city, of these goals,” he said. The MOU creates a new post in the University’s Office of Civic Engagement to act as liaison to the city, and a separate new post will focus on job creation in the local community, connecting area residents with job opportunities at the university. The university will also provide aldermen’s ward offices with computer equipment for job-seekers to search for and apply to open positions. The agreement is effective immediately, with the projects to be completed in the next five years, according the document.